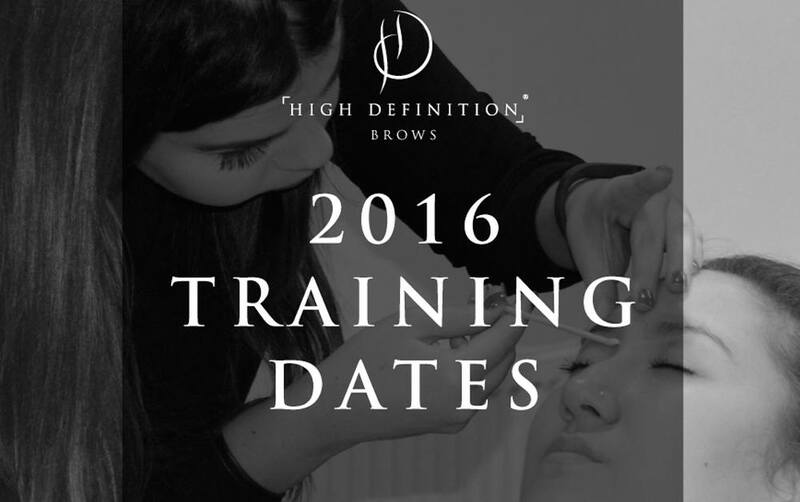 Whether you’re a current High Definition Brows Stylist or haven’t yet joined the UK’s original brow brand; we don’t just offer training courses, we offer long term careers. 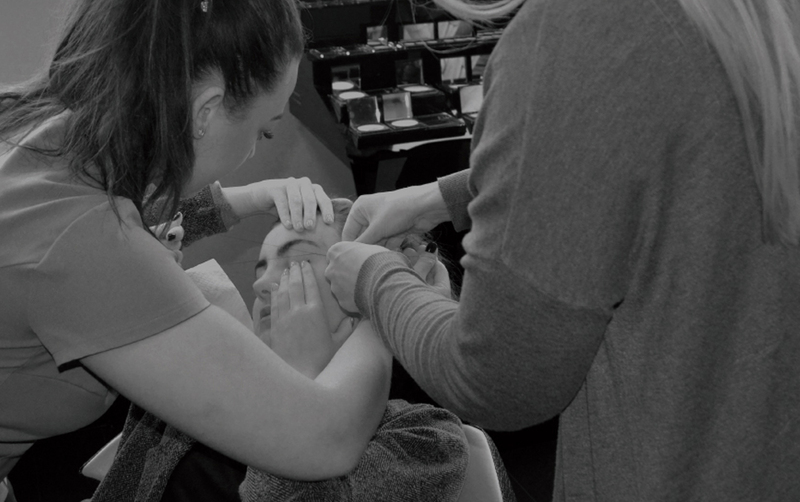 We believe it’s an amazing thing when a passion and a career come together and if you want to unleash your inner brow artist – we’re the people to help you do so! 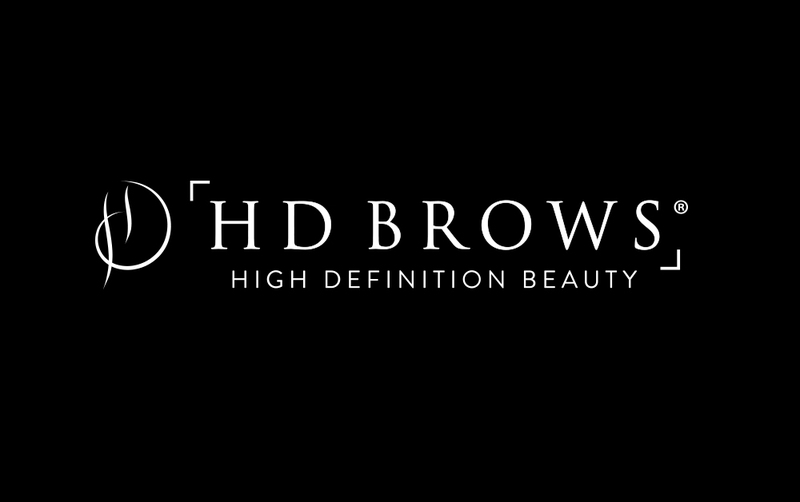 “High Definition Brows has changed my life. I was a mum with a beauty background that needed a kickstart and this has boosted my career and has given me confidence to start my business.” – Master Stylist Lucina Smith, Leeds. “The Masters course I would recommend to all Stylists. You learn so many new skills which will increase income and meet existing client demands.” – Master Stylist Holly O’Connor, Kent. Did you know if you become a Master Stylist you receive free delivery AND 10% off on all orders* once qualified? Not only that, but if you’re not yet trained as a Stylist, you can book the full High Definition Brows training package and save 10% on the entire cost! Are you ready to take the next step in your High Definition career? 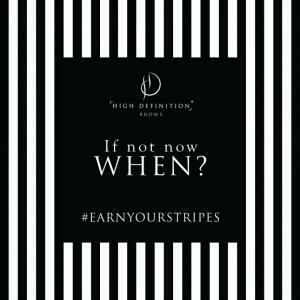 To discover more about our advanced training opportunities, call 0844 801 68 14 today – because if not now, when? 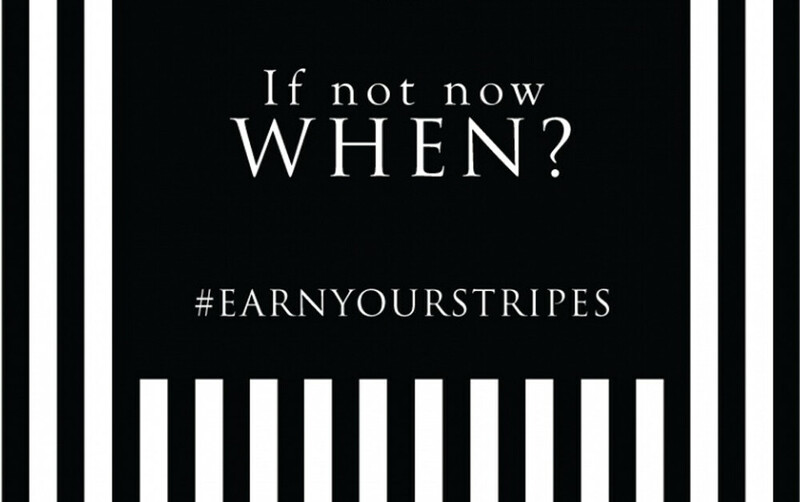 And Stylists, make sure you keep up to date with all our #EARNYOURSTRIPES news on our exclusive Facebook Collective page. Not yet trained with us? Click here to register for further information.